This is for a set of five decals. 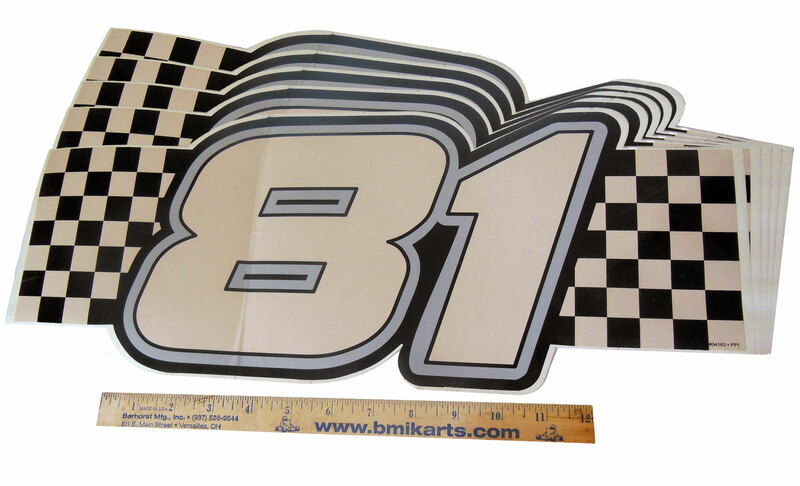 This sticker was compatible with for Yerf-Dog go karts, used to the floor board. *Ruler is just to show scale / size of sticker and is not included!